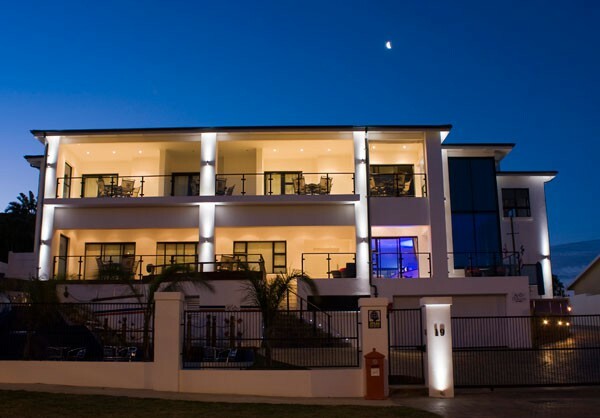 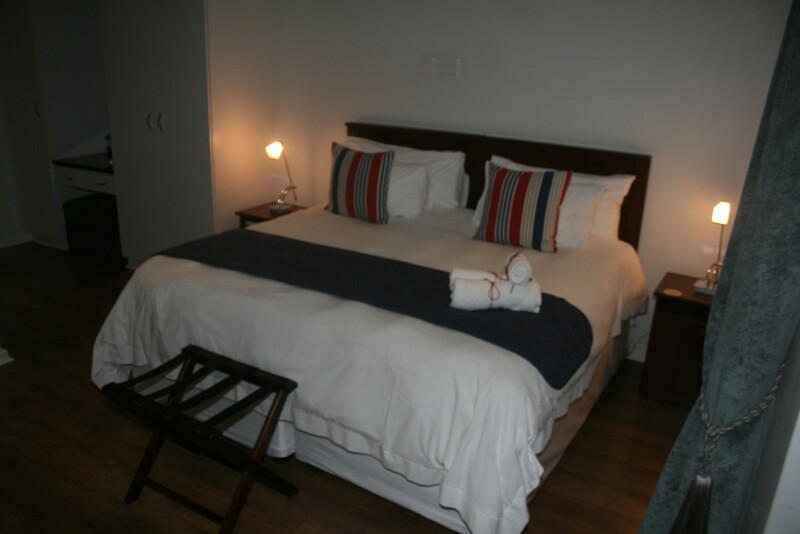 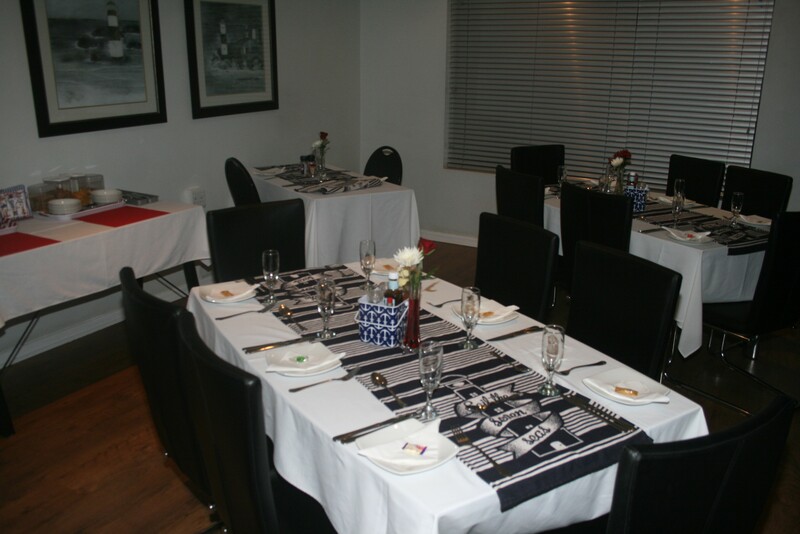 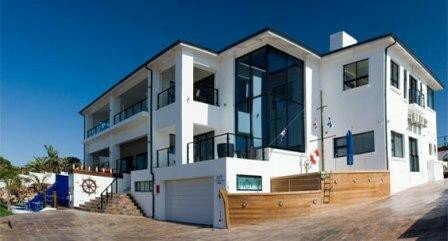 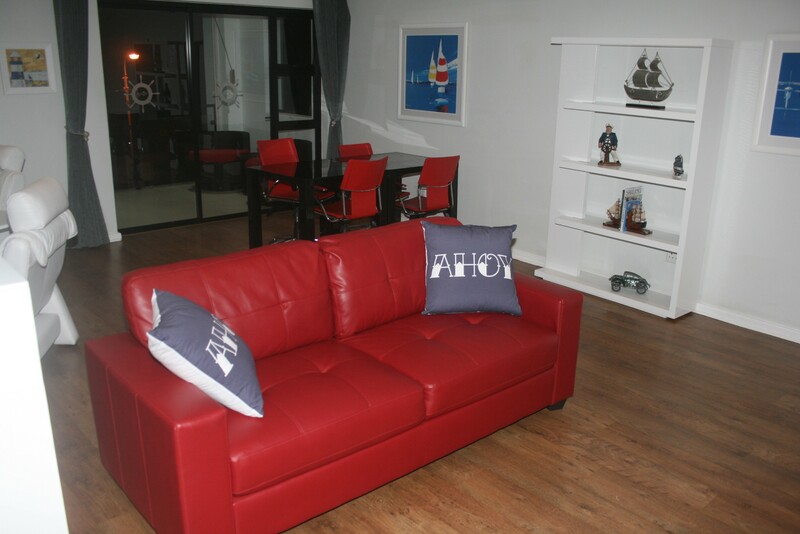 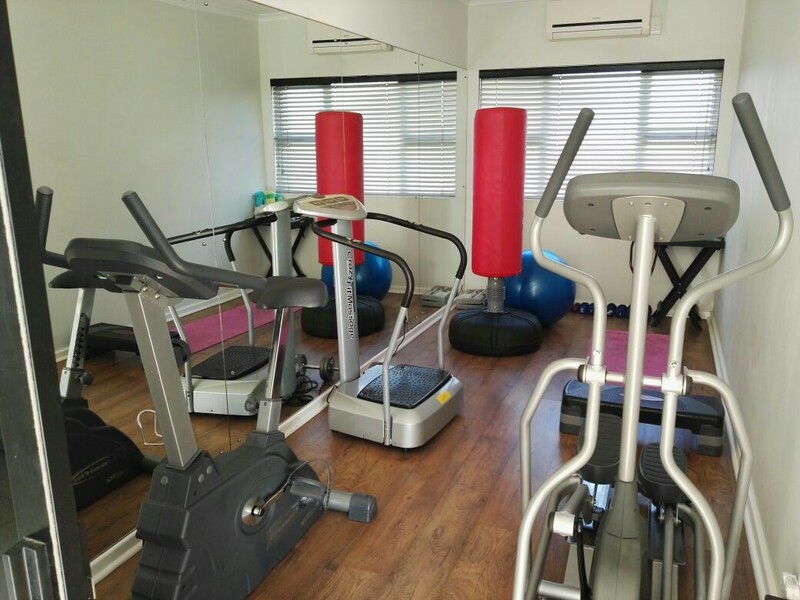 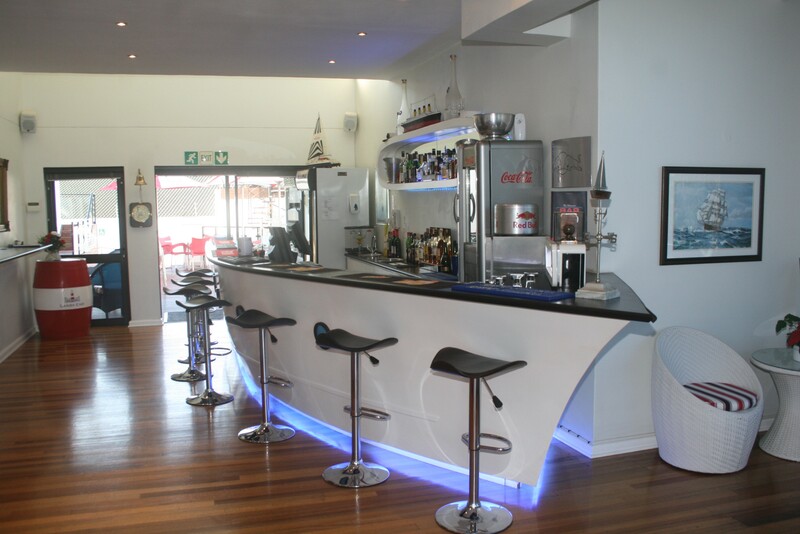 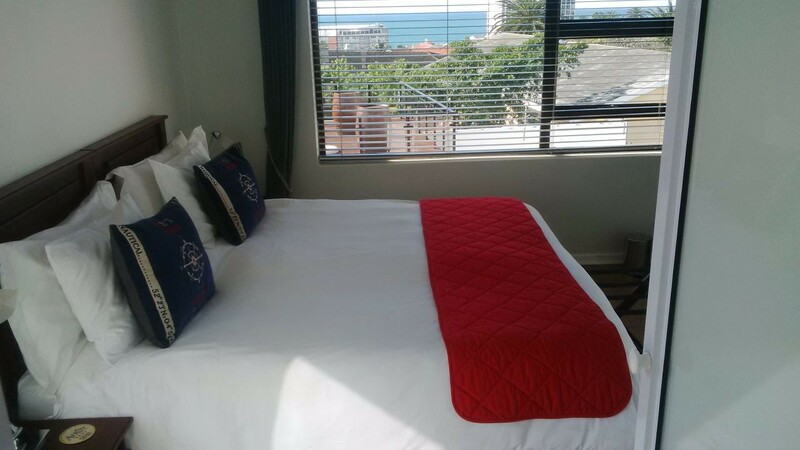 Situated a mere 500 meters fro mthe prime Port Elizabeth beaches and a mere 7 minutes drive from the Port Elizabeth Airport, by Advertise"> Ahoy Boutique Hotel offers Luxury Port Elizabeth Accommodation. 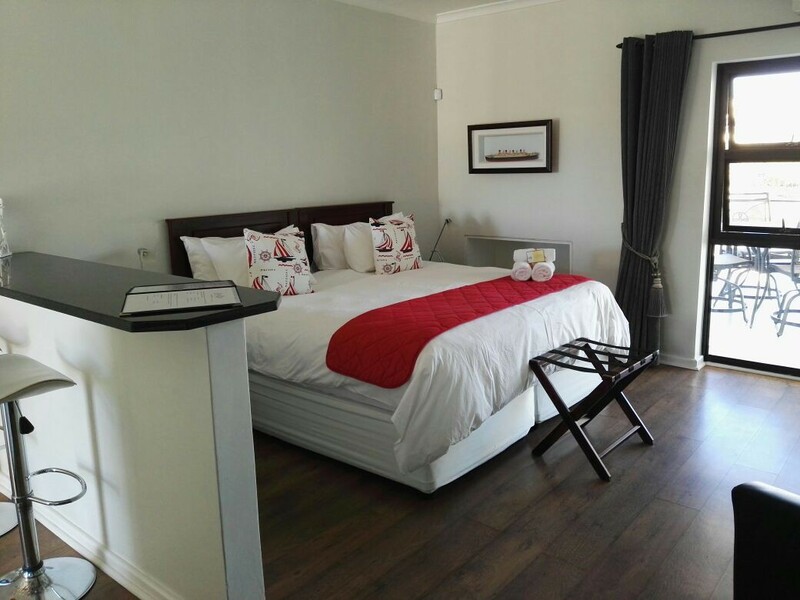 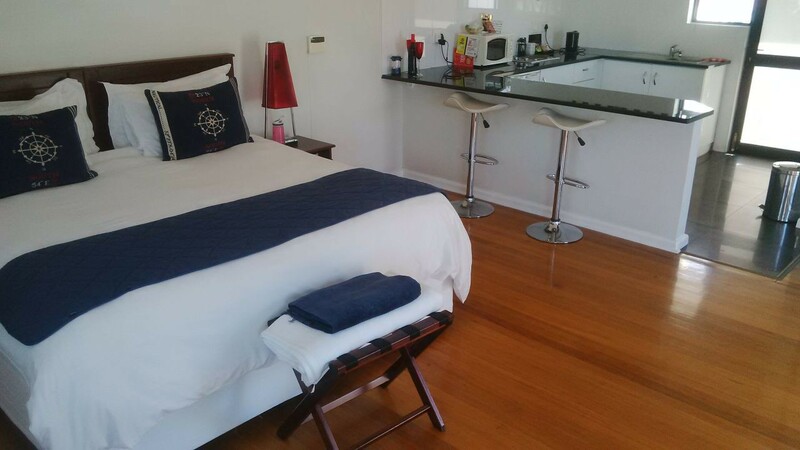 All our rooms have Air Condioners - Hairdryer - Toiletries - Percale Linen - Coffe and Tea Facility - Kitchen - Large Flatscreen TV - Mini Bar - Seperate Entrances - En-suite - Fully Serviced - Dinners can be made on arrangement - Laudry Service availible. 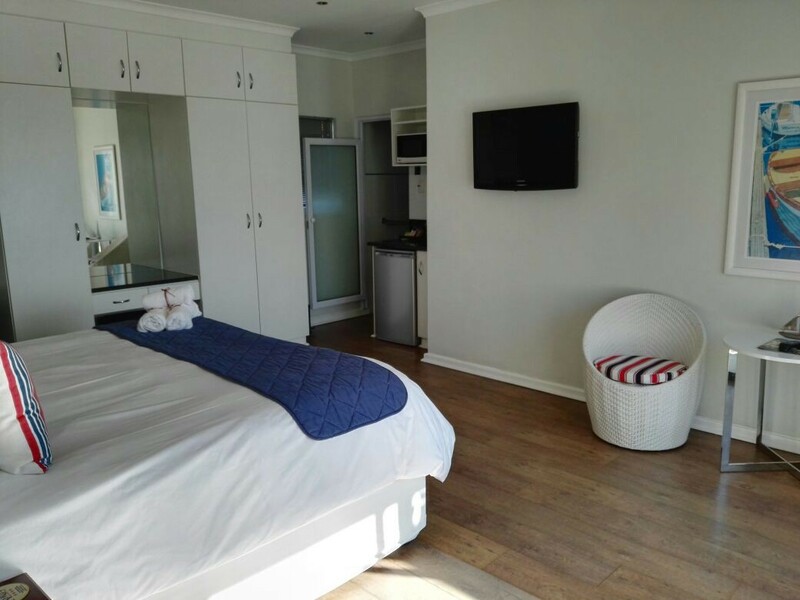 Also provide Wifi, have credit card facilities, Selective DSTV chanels, swimming pool, Emergency Medical Response - secure off-road parking.